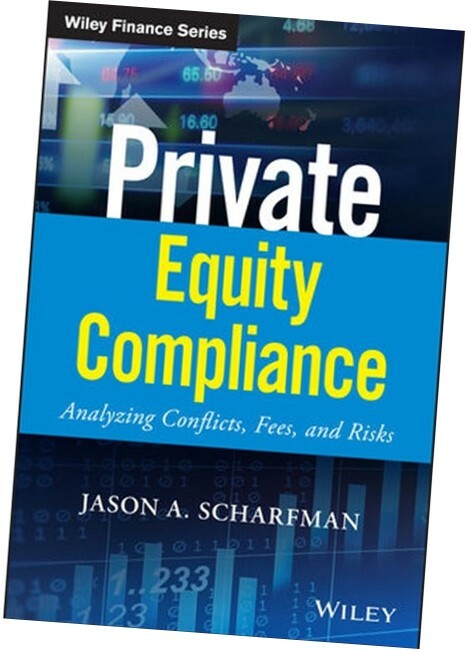 Private Equity Compliance: Analyzing Conflicts, Fees, and Risks provides straightforward practical guidance on one of the fastest-growing areas in the private equity (PE) space. Mirroring trends from the hedge fund industry, recent surveys indicate that PE managers rank compliance as the single most challenging aspect of their business. Reports also indicate that PE compliance spending has rapidly outpaced other PE operating costs. General Partners (GPs) have also significantly ramped up the hiring of private equity compliance related roles. Private Equity Compliance provides current and practical guidance on key private equity compliance challenges and trends.